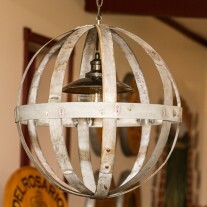 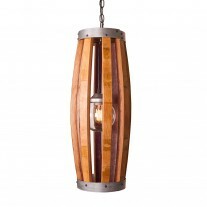 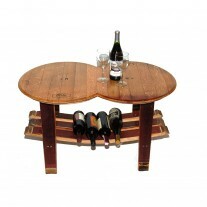 Wine Barrel Table top is constructed from reclaimed wood. 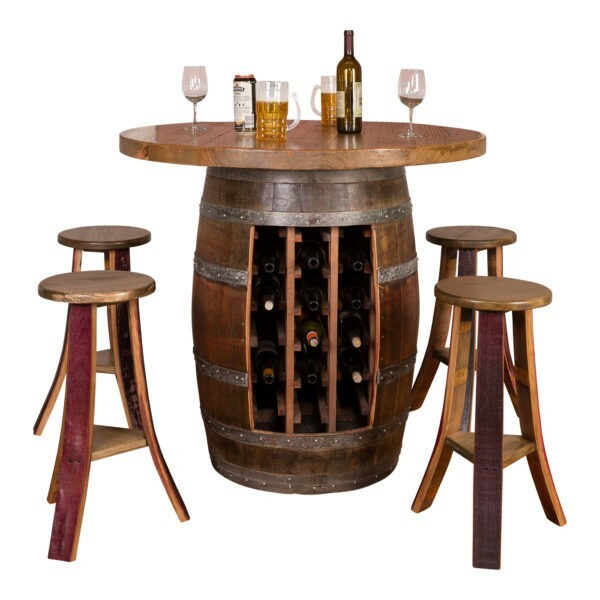 All wine barrel and wine barrel materials used in this table set are oak and are retired wine barrels from California wineries. 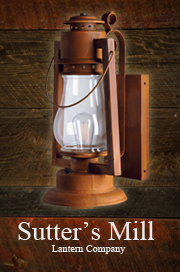 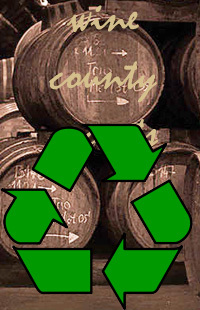 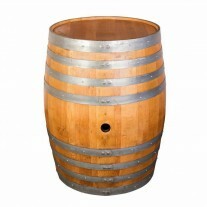 The French stamps are from various cooperages that made the barrels. 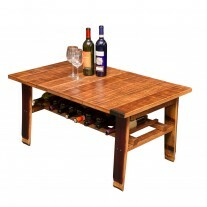 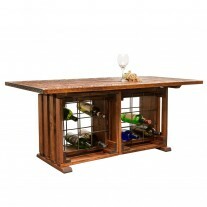 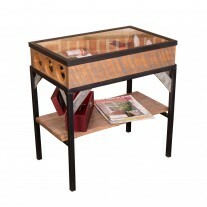 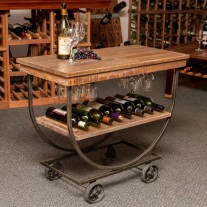 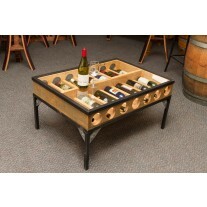 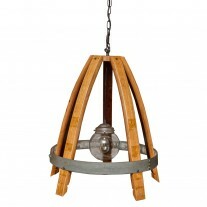 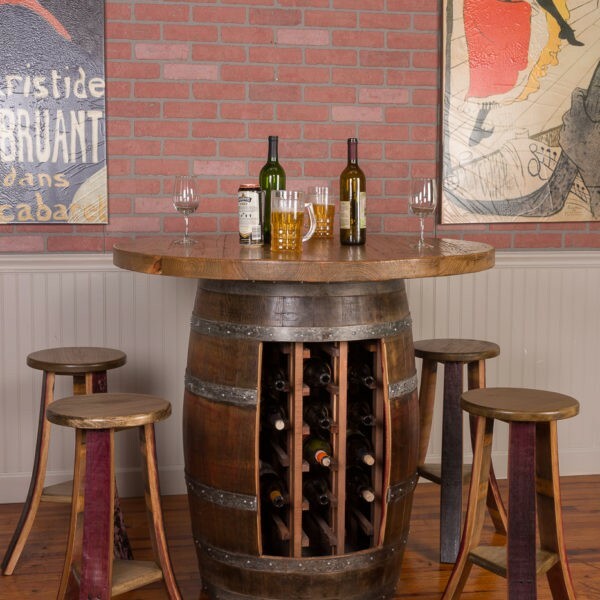 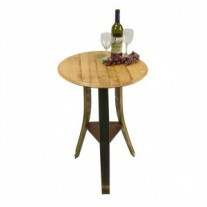 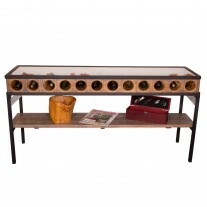 Wine Barrel Table base has a 20 plus bottle wine rack inside. 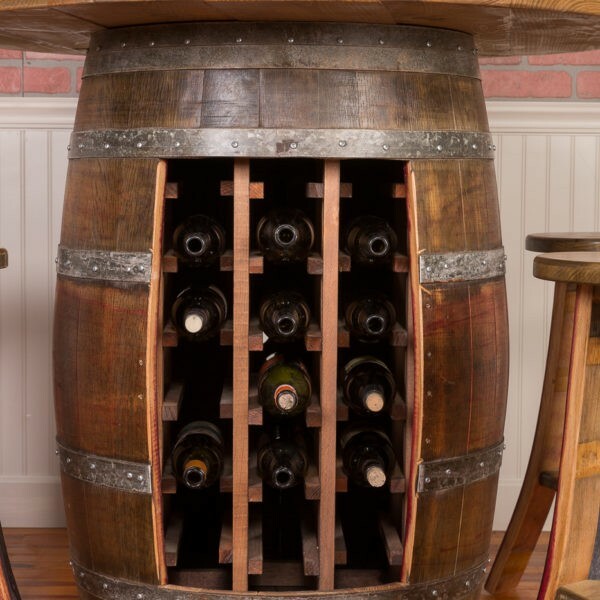 Barrel is open on both ends and can load bottles from both directions. 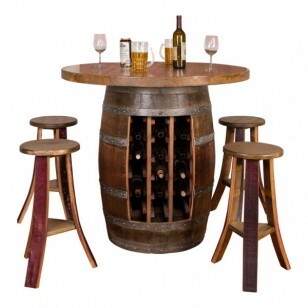 Set comes complete with 4 stools. 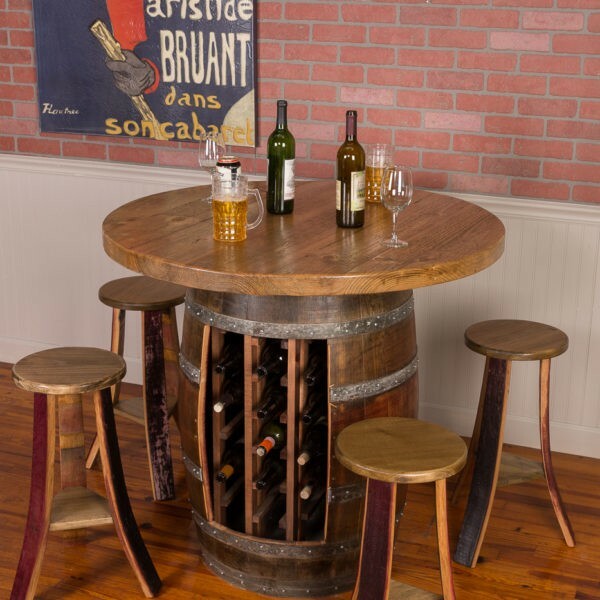 Stool: height 26″ with a 12″ diameter seat.